Legal Practice | Dorfman & Dorfman, Esqs. 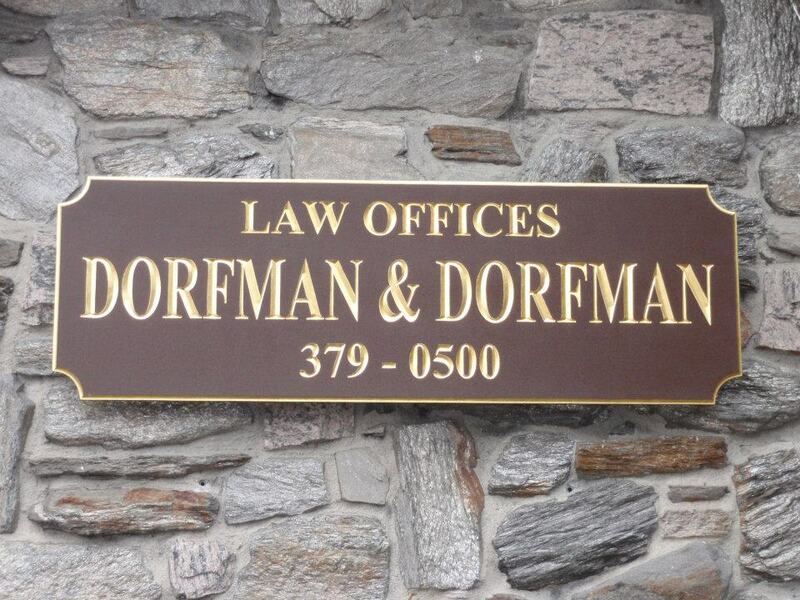 At the Law Offices of Dorfman & Dorfman, our mission is to provide quality legal representation and counsel in a range of practice areas. Our firm has a reputation for thoroughness and preparedness and will use all resources at our command to achieve a successful outcome for our clients.